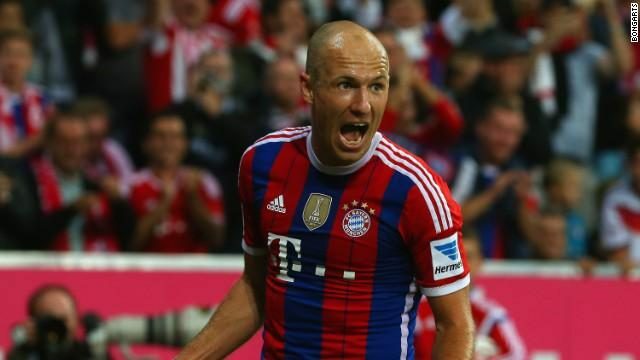 Arjen Robben has said he is unsure whether he will play for Bayern Munich again as he keeps battling with the muscular problems that have kept him injured since late last year. Robben will exit the Bundesliga champions at the end of the season and has been sidelined since the Champions League win over Benfica on Nov. 27. Meanwhile, Robben has not taken a decision on what his next move will be.